Armory to play with Sonata Arctica at The Palladium! Late welcome to the new year, Armoroids! We are excited to announce that we’ll be playing with Finnish power metal masters Sonata Arctica at The Palladium in Worcester, MA on Saturday, April 2, 2016! Doors open at 5pm. Also playing are locals Seven Spires, Aversed, Dainsleif, and The Grey Curtain. 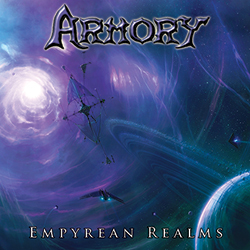 Armory with Sonata Arctica at The Worcester Palladium – Facebook Event Page.